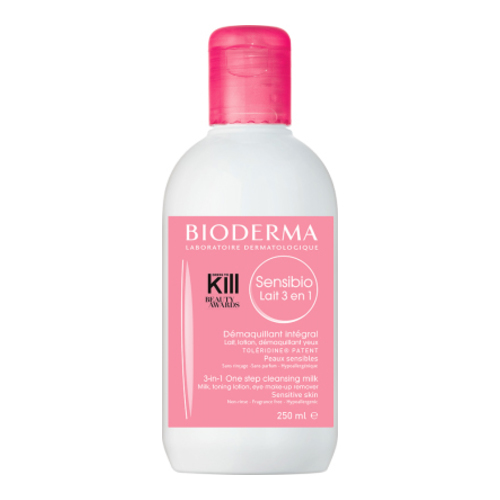 Sensibio Lait perfectly cleanses and removes make-up from the face and eyes and does not need to be rinsed off. Like a real treatment featuring the Toléridine patent, it biologically strengthens the skin's resistance to attacks and increases the tolerance threshold of sensitive skin. A new biological breakthrough for sensitive skin, the Toléridine patent, boosted by the D.A.F. (Dermatological Advanced Formulation) patented natural complex, inhibits the production of pro-inflammatory molecules and thus makes the skin less reactive.